Watch 4 minutes in and check out why we might use The Shade Store's performance grade Sunbrella fabrics indoors!! 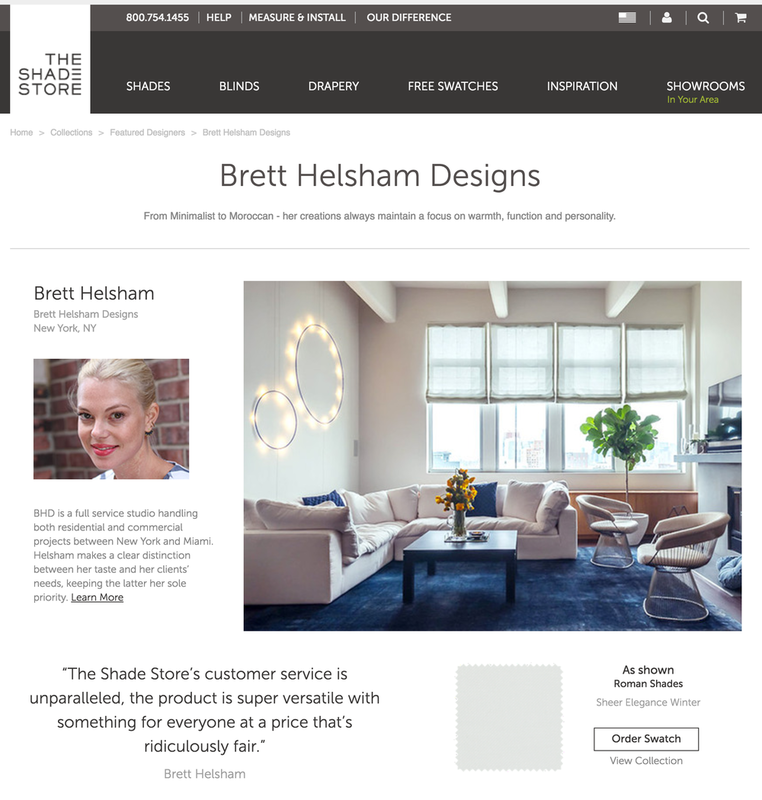 As a vendor we use almost exclusively, we are humbled and honored to be alongside other great firms on their featured designers list. 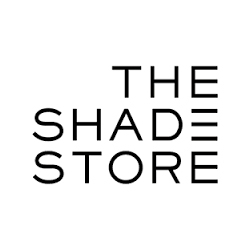 We love The Shade Store for so many reasons, like their customer service and product versatility - check them out!